The Most Influential India People. This page is a collection of the India people that have been most influential to the country and the culture of India. The country of India has the world’s second largest population, so choosing the most important people is not easy, but there are some men and women that have made a difference, or a mark in India’s history and the purpose of this page is to shed some light on them. The people and the culture of India are inseparable, and the people listed on this page have either influenced both in one or more ways. The first person to mention is of course the Mahatma, or Mohandas Karamchand Gandhi. Gandhi is very important for both India’s culture and its history. Culturally, Gandhi taught the people of India to treat one-another equally, to tolerate the religious beliefs of others, he helped to do away with the untouchables (a very negative class-rating of India’s once prominent caste system), fought for and gained support for equal civil and human rights for the Indian people and taught people how to gain political power through non-violent campaigns. 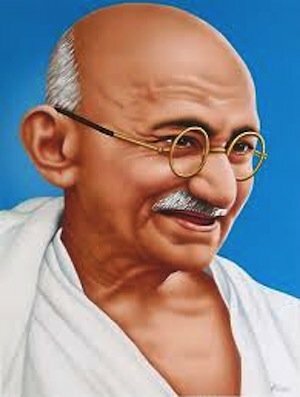 Historically, Gandhi is important to India because his non-violence campaigns helped India to gain its Independence from Britain and he was was instrumental in various concepts and designs of the Flag of India. 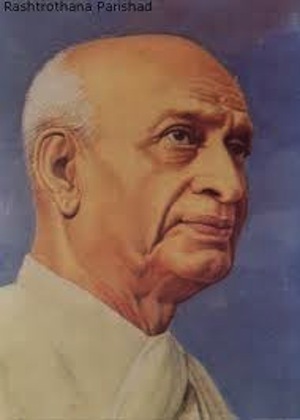 Vallabhai Patel was a social, political leader of India and was also one of the most important India people. He was a key member of the Indian National Congress who helped India gain its independence from Britain. In addition, he was key in leading India’s transition into successfully becoming the free nation it is today, the Republic of India. He was responsible for the famous Quit India movement as well! 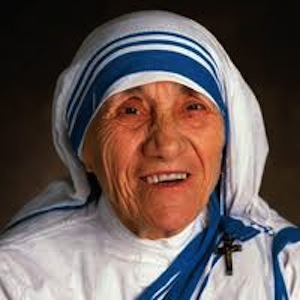 Mother Teresa, was an ALbanian Roman-Catholic nun who founded the Missionaries of Charity in Calcutta, India in 1950; for this reason, she is sometimes referred to as Blessed Teresa of Calcutta. Mother Teresa is easily one of the most important India people and she won the Nobel Peace Prize in 1979 for her humanitarian work. She dedicated more than forty five years of her life taking care of the poor, the sick, the orphaned, and the dying. She also grew her missionary and her cause beyond the borders of India. Discover more about Mother Teresa. 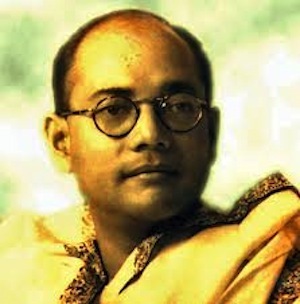 Another of the India people who was most influential was Subhash Chandra Bose, also known as Netaji, Bose was one of the most prominent leaders of the Indian Independence Movement against British rule. He helped India’s efforts in gaining its independence by force near the end of World War II by requesting help from the Axis of Power, which was an aggressive alliance of Italy, Germany and Japan that intended to use warfare to gain expansion for each respective county. J.R.D. 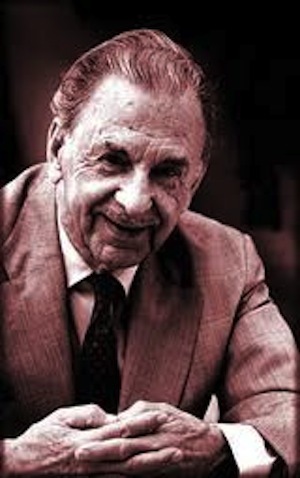 Tata was India’ most successful pioneering and innovative business man. A pilot, who founded India’s first commercial airline, and a man who worked with family at Tata and Sons. Tata and sons had its hands in steel production, engineering, power, chemicals and the hospitality industry. One of the things this successful business man was famous for was for being successful without subjecting himself to corruption, which was prominent amongst many of India’s businesses. Srila Prabhupada was a teacher for, and founder of, the Hare Krishna movement. He made it his goal in life to create and elevate a form of Hinduism that had not yet existed. 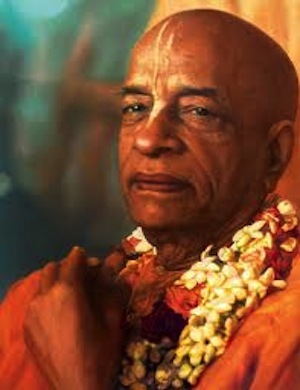 Prabhupada wrote the many Vaishnava Scriptures to guide his movement and he became a traveling monk in his later years. He communicated his Vaishnava Theology to both India and the western countries. In result, his leadership of the International Societies for Krishna Consciousness allowed him to emerge as a major figure in the movement to bring a form of Hinduism to places like the United States of America. 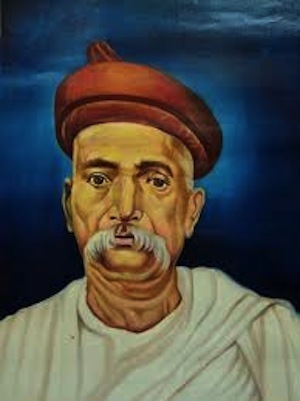 Lokmanya Tilak was an Indian nationalist, social reformer and freedom fighter who was the first popular leader of the Indian Independence Movement and is sometimes referred to as "Father of the Indian unrest”. He was considered by many Indian people to be their leader in the country’s efforts towards becoming an independent nation. 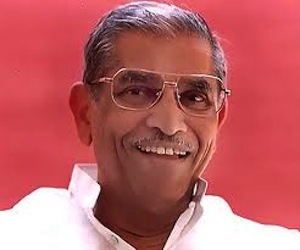 Pandurang Shastri Athavale was also endearingly known as Dada, which means elder brother in Marathi. He was a philosopher, social reformer and a Hindu reformer who gave lectures based on Srimad Bhagawad Geeta and the Upenishads. He was important to the India people because he started the Swadhyay Movement and the Swadhyay Parivar organization and, in 1954, he began a self-knowledge lecture movement based on the legendary religious writings known as the Bhagavad Gita. These lectures have been shared through more than 100,000 villages in India and his movement has grown to over 5 million members. 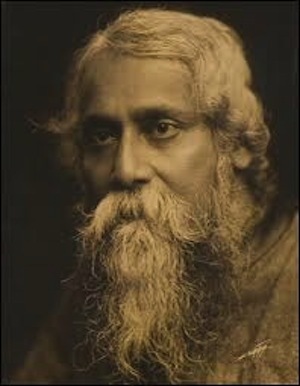 Rabindranath Tagore, who is also referred to as Sobriquet Gurudev, was a Bengali poet, Brahmo Samaj philosopher, an artist, a playwright, a novelist, and a musical composer whose works reshaped Bengali literature and music in the late 19th and early 20th centuries. He was an all around influential artistic person who helped promote and shape the culture of Bengali; for these reasons, he is on the most influential India people list. 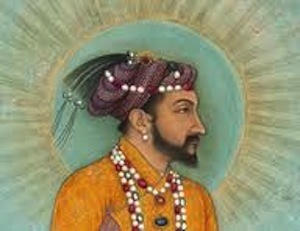 Shah Jahan was a muslim who ruled over much of India during its medieval history. Although he may not have had a long-lasting cultural influence, he built India's pride and joy. Shah Jahan built the Taj Mahal in order to memorialize his dear departed hindu wife, who suffered an untimely death. His eternal evidence of undying love has become a wonder of the world, a household name and a must see tourist attraction. Anyone who has gazed at the Taj Mahal in person can tell you it is one of the most gorgeous pieces of architecture in the world! For these reasons, Shah Jahan makes the list of most influential India people. Leave Influential India People to discover the culture of India. Explore more of India from India In Your Home's homepage!